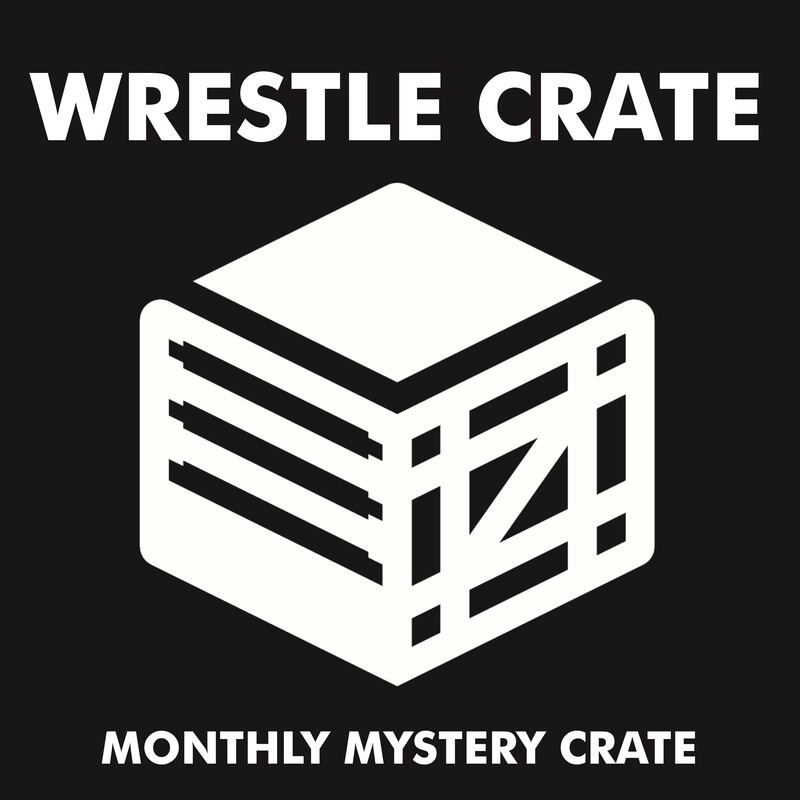 4-6 pieces of wrestling merch each month. A brand new and exclusive t-shirt will be in every Crate. A smaller burst of wrestling goodies. 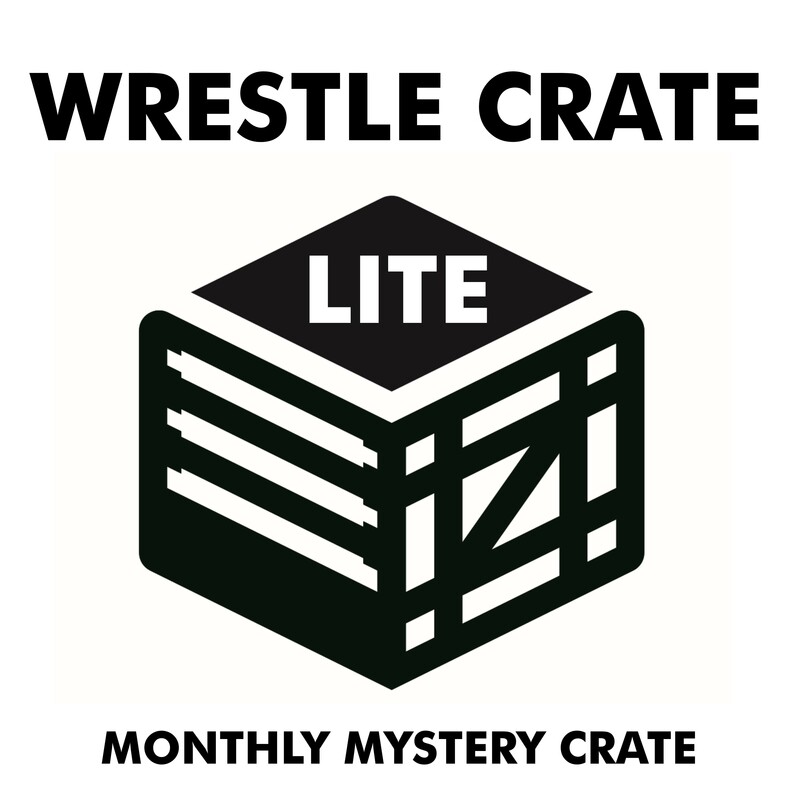 6-9 pieces of wrestling merch each month. A brand new and exclusive t-shirt will be in every Crate. Never miss an item with this option. PLEASE NOTE: Sizes 3XL and 4XL are made-to-order. If you sign up between the 7th-12th of the month, there's a small chance you will not be sent the desired size for your first month as we will have already ordered our stock by this point.